Shop our NEW merchandise and all your favorites TODAY to represent being a part of such a great family! 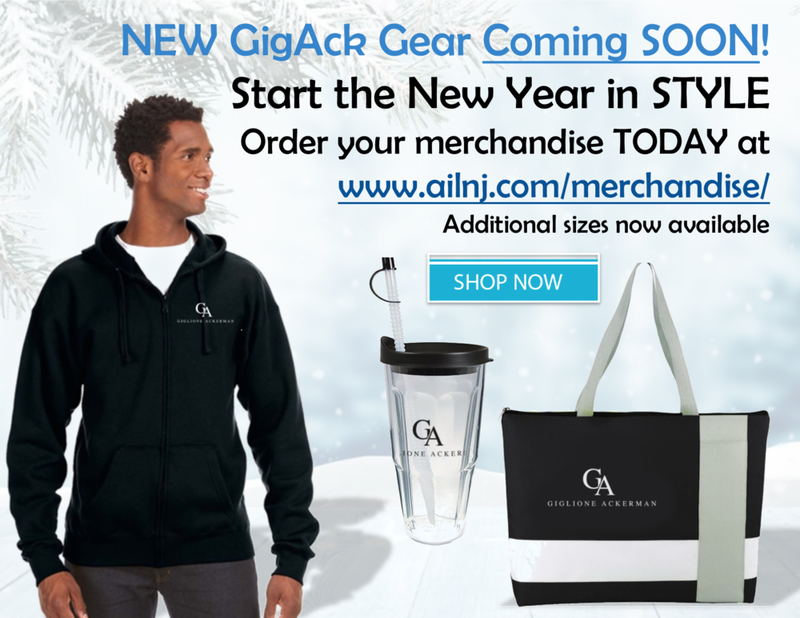 ðŸ˜Ž https://www.ailnj.com/merchandise/ 2018 is almost here...start your year in style! Newer PostBE BRAVE. TAKE RISKS. CHANGE YOUR LIFE!